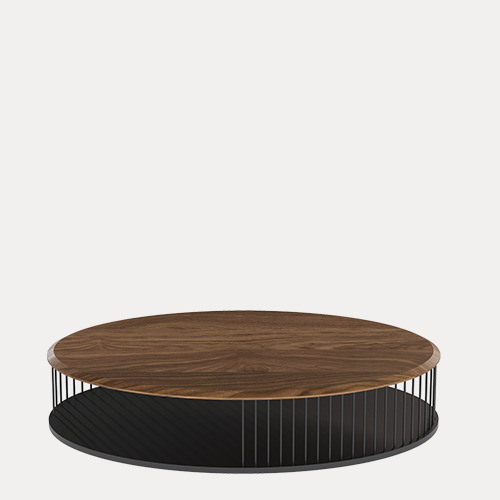 Side by Side is a table made from solid wood and metal, ideal for living and working spaces. The tray with its particular rounded edge as well as the detail of the junctions invites you to touch and use it. The beauty of the solid wood is emphasized by the table's construction that also allows it to be customized with different table tops in walnut or glass. 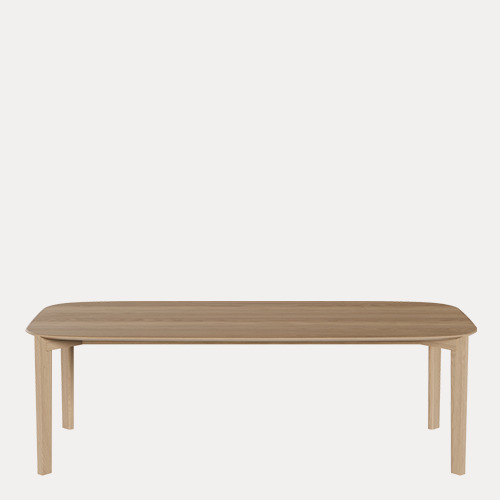 The two different table sizes work perfectly individually or side by side.